The latest national training for fetal anomaly screening programme (FASP) ultrasonographers starts today (11 September) and it features a groundbreaking online learning package. The new training, which is being held for the first time in Cambridge today, instructs staff on how to undertake the three vessel trachea (3VT) view of the fetal heart. 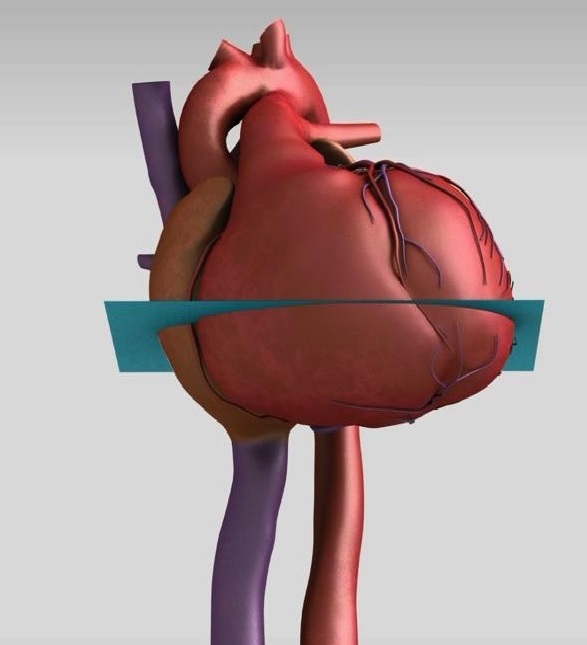 The 3VT view was added to FASP’s fetal cardiac protocol earlier this year. And it brings to five the number of views ultrasonographers have to take of the heart of the fetus in every pregnant woman at the 18- 20-week scan, which is when the fetus is checked for major physical abnormalities. Research suggests that the addition of the 3VT view will increase the diagnosis of serious fetal heart anomalies. FASP has developed an amazing online learning package to support ultrasonographers’ learning on the 3VT view, which is completely free for NHS staff to register for. And, as far as we’re aware, this is the first resource in the world to include a fully animated fetal heart. Today’s training session in Cambridge will be followed by nine other sessions across England over the coming months. A total of 260 ultrasonographers from 138 NHS trusts in England are expected to receive the training. Training is being coordinated by the FASP programme team in collaboration with Trust based Superintendent Ultrasonographers who are nominating those for training. Please note that even if you already use other screening learning modules, you'll still need to register specifically for the FASP 3VT resource. But it's very quick and easy to do. As usual, once you've filled in your details you'll be sent a confirmation email with an activation link in. Just click on the link to access the resource. If you don't receive the email, check your spam folder before contacting the screening helpdesk who'll be very happy to assist. What’s new in the fetal anomaly screening programme?